When you record a mere two bogeys and throw out of bounds only twice over the course of 54 holes, you’re definitely on your game. Add to that one of the only two eagles carded during the tournament and you’ve got an almost unbeatable combination. That’s exactly what Ricky Wysocki did over the course of the three round Green Mountain Championship. His final round 10-under par 50 left him with a 32-under par 151 overall to bring home the win. It was his third victory on the inaugural Disc Golf Pro Tour circuit and his fourth straight GMC title. Wysocki’s rivals tried to keep up, but when he is executing at that level not many can. Michael Johansen was tied for fourth coming into the final round, but rattled off six birdies in a row on holes 3 through 8, while adding four more and moving into sole possession of second place. His round of 10-under par had him finish at 27-under par 157, six throws back of Wysocki. Paul Ulibarri was all alone in second place coming into the final round, but couldn’t bring it home at the end after finding himself scrambling in and out of Brester Ridge’s trees, carding three pars and a bogey on his final four holes. He had found eight birdies to that point, and on hole 18 was in position to tie Johansen for second if he had made his birdie attempt from inside 10 meters. The putt did not fall, and Ulibarri ended the day with a 7-under par 53 to bring him to 25-under par 158 overall, good for third place. Ulibarri’s finish had implications beyond just the GMC. Had he finished second, he would have made the top eight of the DGPT points standings and received a bye into the semifinal round of the DGPT Championship. Instead, Ulibarri finished ninth, and must compete for a spot in the semifinals later today. 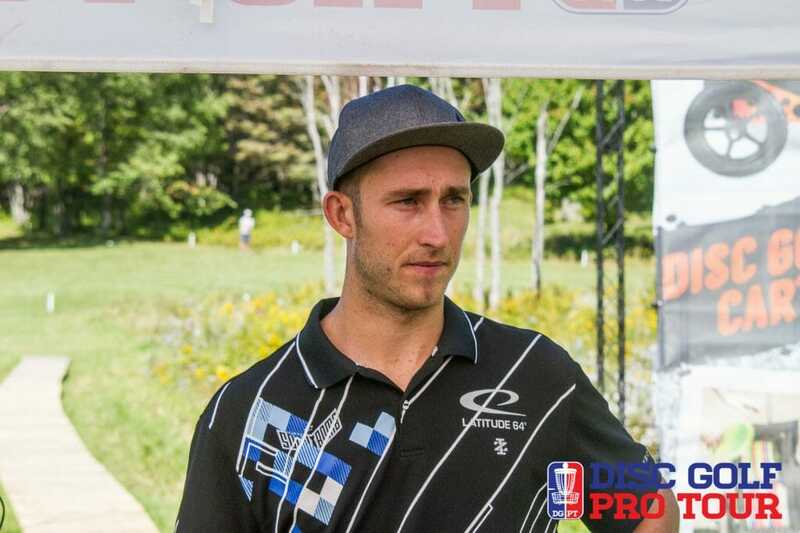 Fourth place saw a three way tie between Cale Leiviska, Paul McBeth and Jeremy Koling. Leiviska and McBeth tied for the hottest round on the day, both scoring 11-under par 49s, while Koling finished up with a 7-under par 53. Catrina Allen maintained the stellar play that saw her take a commanding lead during the second round, as she cruised home to an easy GMC victory. Her final round 4-under par 56 was good enough to move her to a 6-under par 177 for the tournament, sixteen strokes better than Paige Pierce in second place. The win marked Allen’s second consecutive GMC title. Pierce struggled on four of the six par 4s at Brewster Ridge, triple bogeying one while taking bogey 5s on three others. Despite this, her 4-over par 64 was good enough to stay two strokes ahead of both Sarah Hokom and Valarie Jenkins. Hokom and Jenkins each shot an even-par 60 in the final round to remain tied for third place at 12-over par 159s. The quarterfinals of the Disc Golf Pro Tour Championship is now underway. Keep up to date with live scores on UDisc. 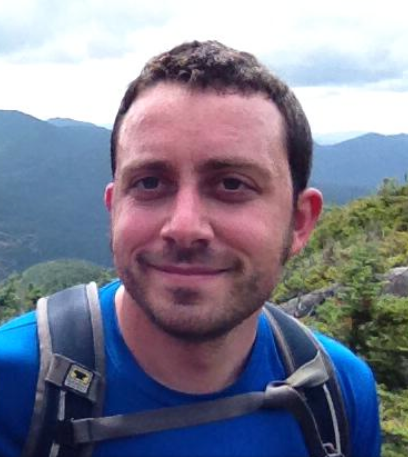 Comments on "Wysocki And Allen Cruise To Green Mountain Championship Wins"